It is that time of year again! Get ready for the 10th annual Mayor’s Holiday Spectacular. This event celebrates the very best of Boston. You will find thousands of 1/2 price tickets to many must see holiday performances, deals for dining, and a plethora of great gift ideas! The event runs from from November through January. This may seem like a lot of time to enjoy all of the events, but it is never too early to start celebrating the holiday season!! Some of the performances you can get exclusive discount tickets on include Boston Ballet’s The Nutcracker, A Christmas Story the Musical, A Little Princess, and Boston Holiday Pops. These performances are just a few of the timeless holiday classics offered, but there are many other performances included in the 1/2 price ticket deals. 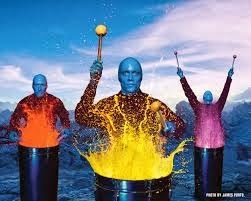 For example, If you are looking for something more modern and energizing, then consider seeing the Blue Man Group. This show is at Charles Playhouse, and is one of the first places the Blue Man Group performed. This show can provide stimulating entertainment for the entire family! 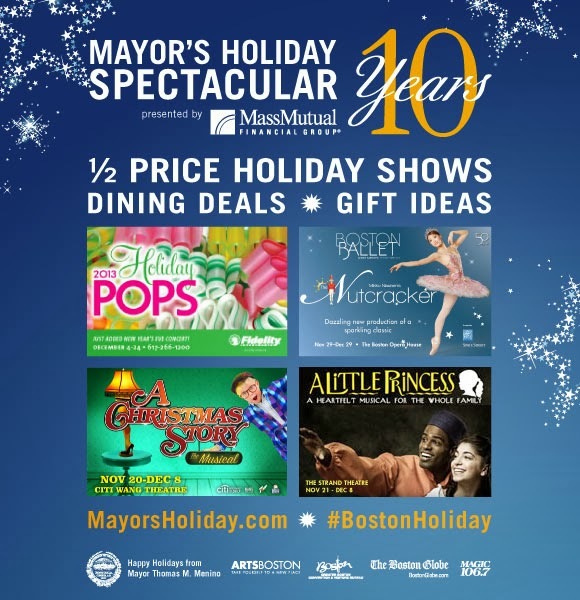 Another fabulous part of the Mayor’s Holiday Spectacular includes amazing deals on Boston dining. 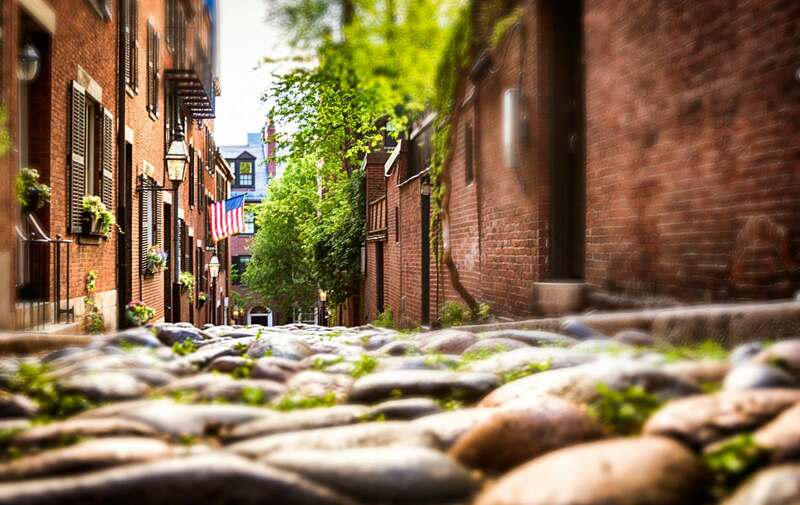 The staff at Boston boutique hotel absolutely loves dining out in Boston, and even has an entire page on our website dedicated to Boston Dining. What is great about the Mayor’s Holiday Spectacular, is that you can get a voucher for $10 to spend at different restaurants. For more information on which restaurants honor the voucher visit Holiday Restaurant Voucher List. Whether you love musicals, ballets, interactive shows, or delicious dining, this events provides something for everyone to enjoy. Clarendon Square Bed and breakfast is conveniently located to all the Boston Theaters and Entertainment. & Make sure to not miss out on the Mayor’s Holiday Spectacular!